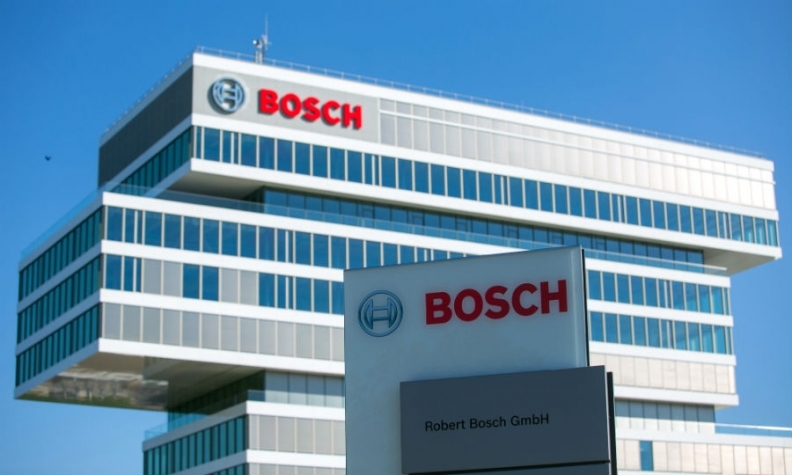 FRANKFURT -- German cartel authorities received documents from Volkswagen citing examples of possible collusion between Germany's top automakers and supplier Robert Bosch, Der Spiegel magazine said. European Union and German antitrust regulators are investigating whether VW, Porsche, Audi, BMW and Mercedes-Benz owner Daimler held meetings to discuss suppliers, prices and standards to the disadvantage of foreign carmakers. The documents, received this week, are the seventh submission of documents about alleged anti-competitive behavior received by antitrust authorities since June 2016, Der Spiegel said. Bosch is alleged to have helped carmakers to devise a "dosage" strategy to help carmakers limit the consumption of AdBlue diesel emissions filtering fluid, Der Spiegel said on its website on Friday. Bosch said: "All we know about this matter so far is what we have read or heard in the media. We have had no inquiries relating to it whatsoever from German or European antitrust authorities. As we have no details about the matters under investigation, we cannot comment on them." A person familiar with the matter told Reuters on Tuesday that Daimler first raised the issue of collusion with cartel authorities, a move that could earn it immunity. VW was not immediately available for comment.